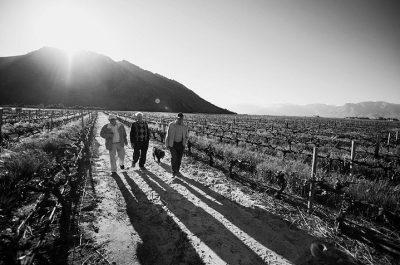 We value the family heritage that brought us to where we are today, we prosper what we have to make sure the next Generations can grow it sustainable. 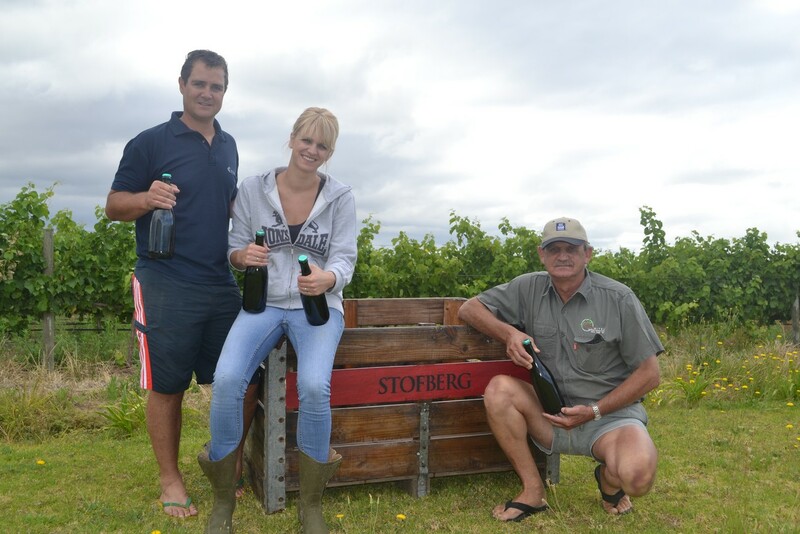 The legacy of the Stofberg family started in 1763 when Corporal Jacobus Stofberg set foot in Cape Town. 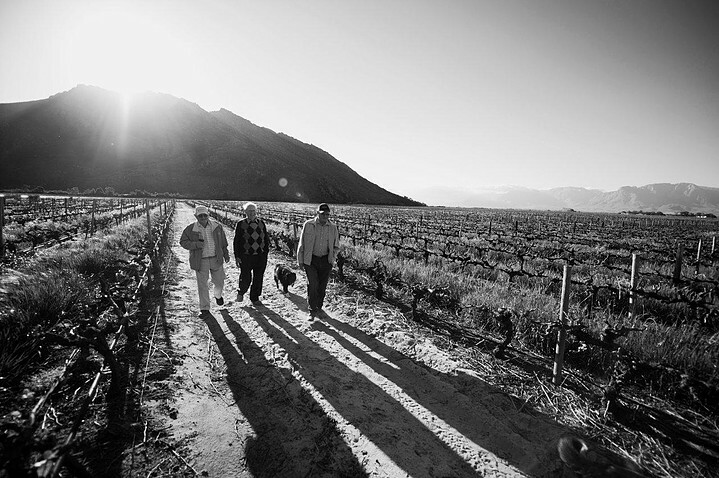 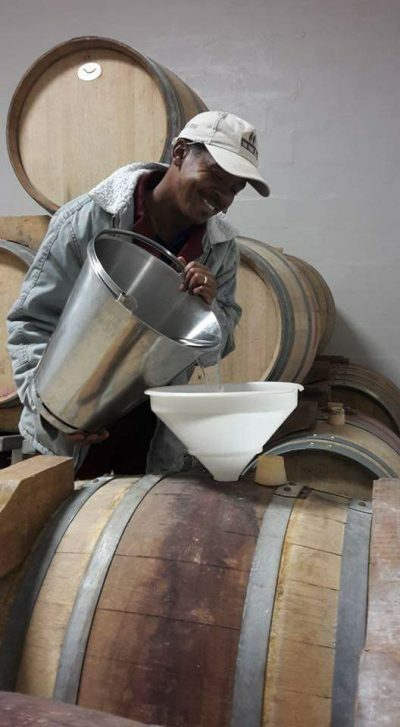 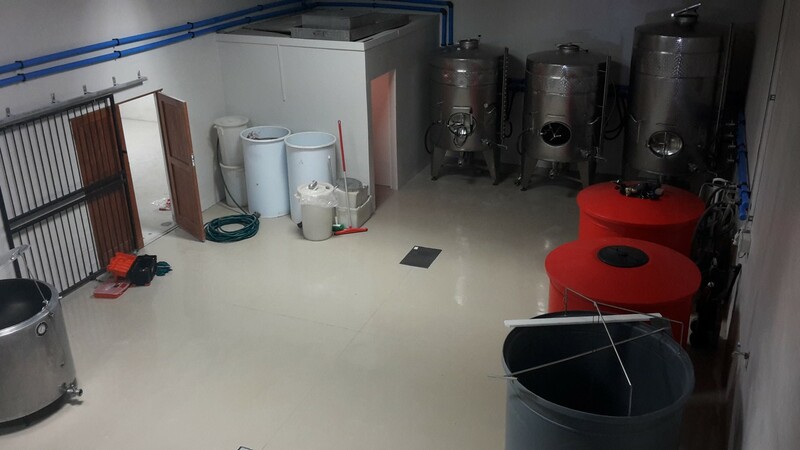 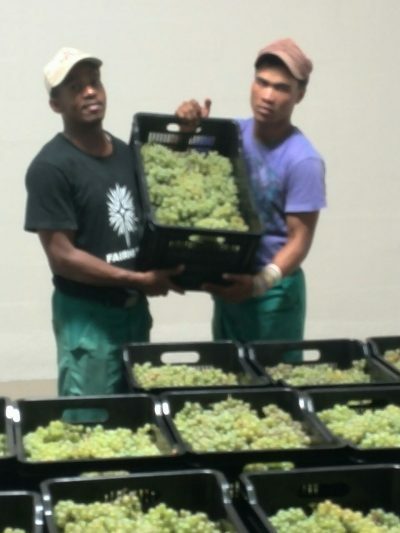 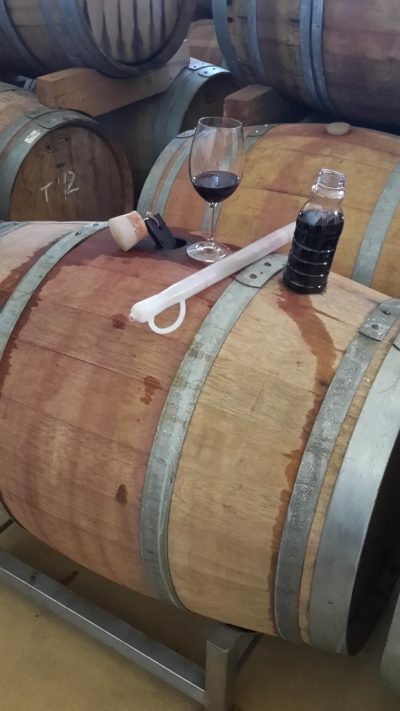 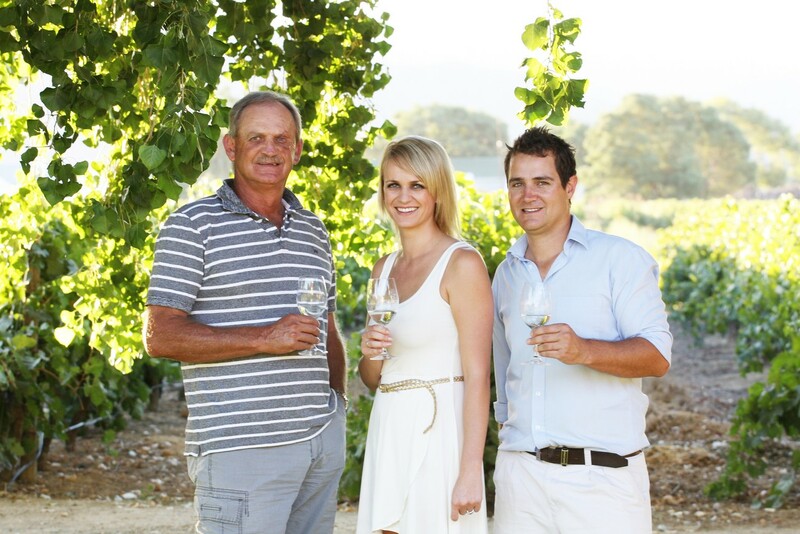 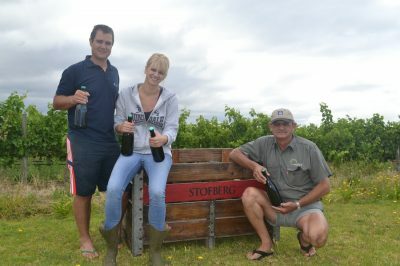 The family grew over the years to become well established wine farmers in the Breedekloof valley. 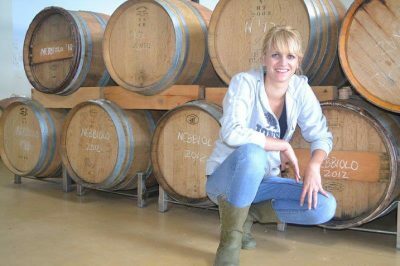 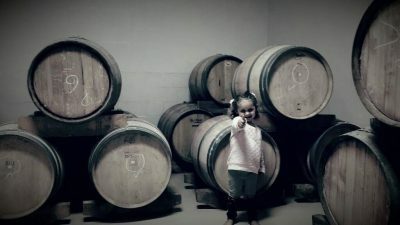 Mariette, third generation winemaker decided it’s time to make our own wine from our exceptional grapes and so the journey started. 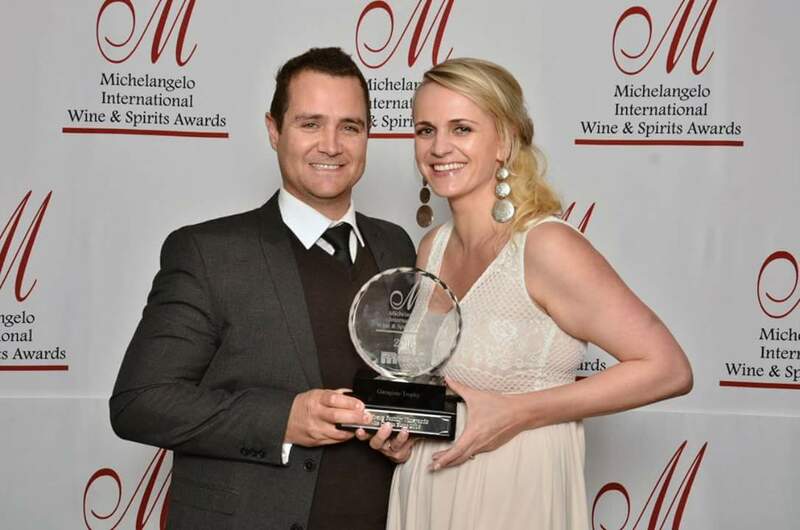 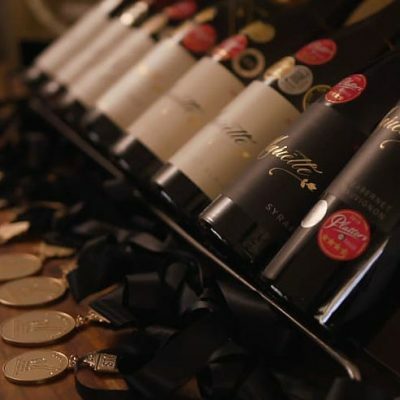 The results speak for itself, winning numerous international and local wine awards.